Play Store Alternatives: Are you searching for Play Store Alternative for Android & iOS? Then you are in the perfect place. 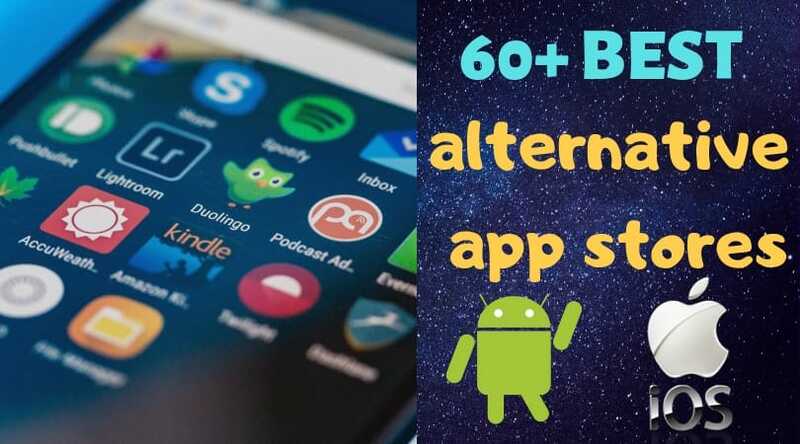 Today I am going to share with you 60+ best Sites/Apps Play Store Alternative for Android & iOS. Most of the site/apps [around 90%] I have listed below provides FREE apps and games. All sites/apps will provide you with 100% safe and secure downloads. You don't have to worry about viruses, worms, trojans etc. With this Play store alternative, Apkpure, you can download any free app and games from any country without any download limitations. 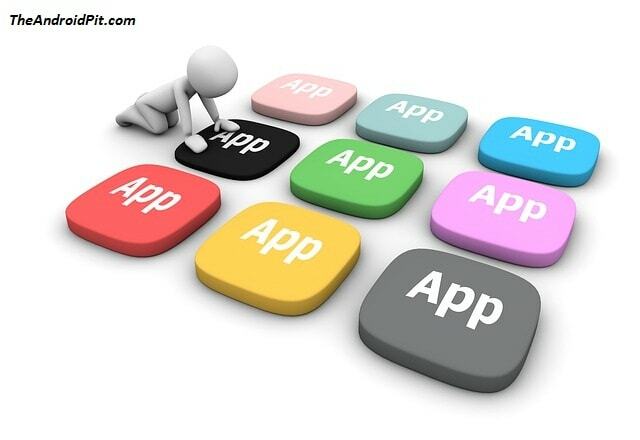 When you need the most solid application source from Google Play Store, APKPure.com is only a couple of snaps away. Your downloads will be 100% safe and secure, without any issues. You can download any working and updated apps and games from Apkpure from any country without any additional expansion, without any download limitations, and without google account check issues. You will be able to download any games or app without Play store in just one or click clicks. Amazon App Store is another free and the best Play Store Alternative platform, where you can download almost the kinds of apps and games available in the market. Like, Google Play Store, you do not need to sign up or sign in to your Amazon account to free download or buy an application. You can even download apps, games, and software for iOS, Windows, Mac. 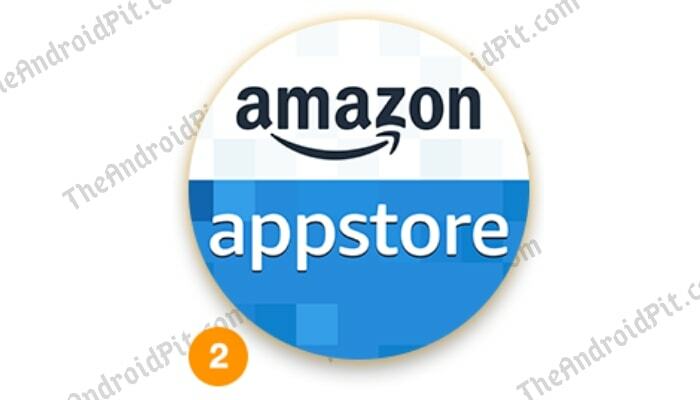 Amazon app store has both the free and paid apps on their website. As you know, Amazon is the most secure, safe and trusted site in the world to use its products or service. Uptodown is the other best free Play Store alternative for Android and iOS for downloading apps and games. Except for Android and iOS, you can download applications and software for Mac, Windows, Ubuntu, and Web-apps. Uptodown stores almost all the apps, games, computer application and games (depending on Operating System). You can download any apps, games or software from any region without any download limit. Uptodown is one of the best and my personal favorite play store alternative for Android and iOS. Apkmirror is another free play store alternative. It is similar to Apkpure, but it is not as popular as Apkpure. Apkmirror is developed by AndroidPolice.com, all the developers of AndroidPolice trying their best to make their site or app more advance, smoother. With the help of this play store alternative, GetJar, you can download or update a large number of free Android applications and games. It is one of the most established accessible founded in 2004. GetJar is one of the famous play store alternative in the world. GetJar is truely fast, safe and secure to use. AppBrain is another best choice for Google Play Store Alternatives. AppBrain has lots of free and paid Android apps and games. AppBrain is pretty much faster and safe to use. You can also monetize your own app with AppBrain leading ad networks. Mobile9 is one of the best free play store alternative for downloading some outstanding themes, ringtones, songs, videos, wallpapers, books, comics, magazines, games etc. for free. You can also publish youe own apps or games in mobile9 and earn money. Mobile9 has more than 12 millions monthly visitors and more than 240 millions monthly downloads. Dream App Market comes with similar interface and design to the Google Play Store. In this application, you can see the suggestions for the best Android apps and games exclusively available for you. With a special filter present in the Dream App Market, you can easily identify the right and the worse app or games for you. APK Monk is the another free and very useful Google Play Store alternative. Here is the list of Top 10 best and my favorite Play Store alternatives for Android. Best Flash Games To Play Online From Your Browser. For What Reason Do We Need Google Play Store Alternatives? Indeed, it might be a weird thing for some people for what reason do we need Google Play alternatives? There are huge amounts of apps available in the Google Play Store (more than 3000000 Android apps), but we need some Android apps or games that we do not get on Google Play Store and can not get it. For example - Call of Duty Mobile, F-Droid, Google Camera etc. Here is the list of '60+ Play Store Alternative for Android & iOS | alternative app store'. ⇒Check the unknown sources box. This will presently give you chance to introduce (install) those downloaded Android applications (or APKs) from outside of Google Play Store. I hope the article Play Store Alternatives for Android or iOS will help you. If you know about any other Play Store Alternative sites/apps, please let us know. Thank you for visiting our site 'The AndroidPIT'.